Check out the latest innovations, tech achievements, and trending discoveries you missed this summer in science. In an age dominated by tumultuous current events, it's easy to forget that we live in a groundbreaking time in history. Humans want to understand the world around us. Though it's our flaws and our fears that make headlines, our curiosity is what defines us -- and lately, we've done some pretty cool things. The University of Texas Medical Branch officially performed the first successful transplant of lab-grown organs into pigs -- a species known for their biological similarity to human organ structure. The bioengineering research team announced their discovery on August 1. Bioengineered organs are the holy grail in organ transplantation research, and they would be life-saving for the more than 1,400 people waiting for a lung transplant right now in the U.S. alone. Not only can lab-grown organs be hypothetically manufactured indefinitely, but the recipient's body is less likely to reject bioengineered organs than organs from human donors, leading to much higher rates of transplant success. The University of Texas team's first successful transplant of lab-grown organs in August 2018 is a historic first for the medical field. If everything goes as planned, researchers say they're just five to 10 years away from introducing lab-grown organs to human medical practice. Artificial intelligence is already better at everything than you, but now they can also create incredible art. The RoboArt Gallery hosted its third annual competition, featuring the most creative androids and algorithms known to robotkind. 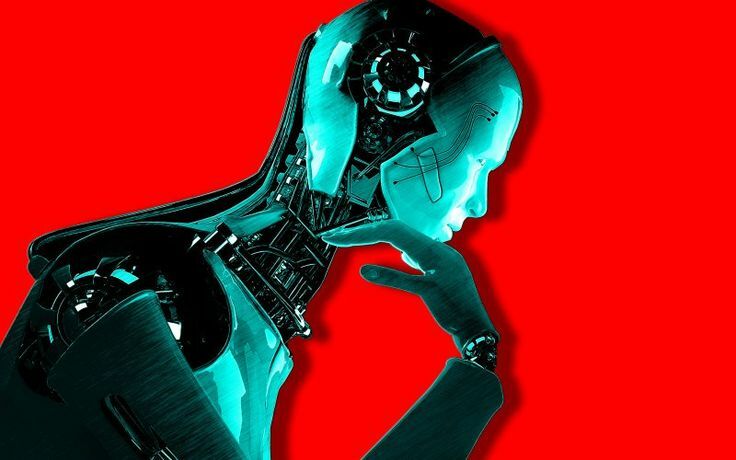 The RoboArt Gallery aims to compile a virtual museum of beautiful art created by artificial intelligence. The competition's AI winner, Cloud Painter, used deep learning and "computational creativity" to create complexly-rendered surreal landscapes and vivid interpretive portraits. The 2018 Robot Competition's third-place winner, a robot built by Thailand's Kasetsart University, can precisely calculate and recreate the pressure, brush position, and brush strokes used by famous artists to then mimic their portraits. Interestingly, the ensuing creations are virtually indistinguishable from human art. On July 16, 2018, the U.K. announced the construction of its very first spaceport. The spaceport, located in Sutherland, will launch small vessels (often called CubeSats, SmallSats, or nanosatellites) into orbit, ranging from the size of a large kitchen refrigerator down to the size of a golf ball. 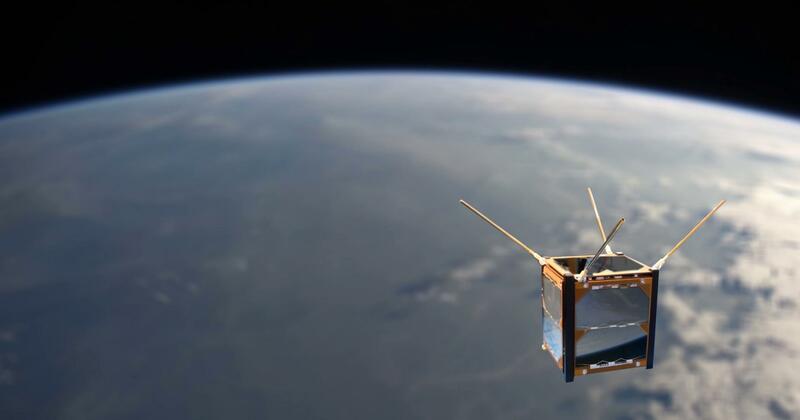 These small satellites, commonly referred to as nanosatellites, will change the way humans approach space exploration. They're cheaper than larger satellites, which means we can launch more of them. With thousands of small satellites orbiting the planet, we can learn more about weather, the stars, safety of space travel conditions, and even get better service on our cell phones. Read more Scientific Discoveries You Missed This Summer, Explained in Part Two of this series on Our Community Now, coming soon!